Rory hated the move from the countryside of Nova Scotia to the city. He hated having his cousin Megan tagging along and nagging him to stop stealing. 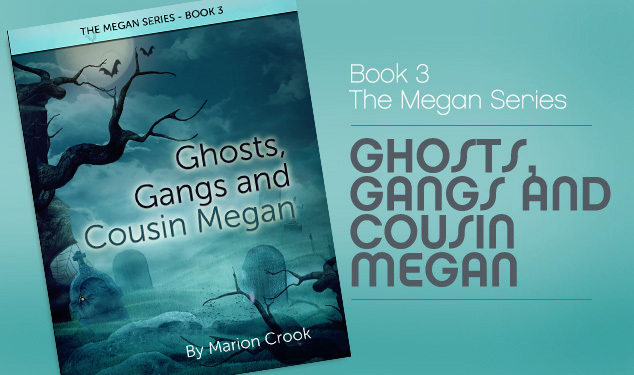 The threats by the gang to attack him and his cousin are complicated by the disapproval of his grandfather’s ghost. Inhabitants of the graveyard both real and ghostly shout criticize him and make living in the city complicated, mysterious and sometimes terrifying.